A copy of our by-laws can be viewed or downloaded by clicking on the link below. The hard work of the Marcellus Sports Boosters, family, friends and student-athletes provides valuable additions that benefit all of the Marcellus Central School athletic teams. Highlighted below are a few examples of recent purchases and projects funded in part by the MSB. 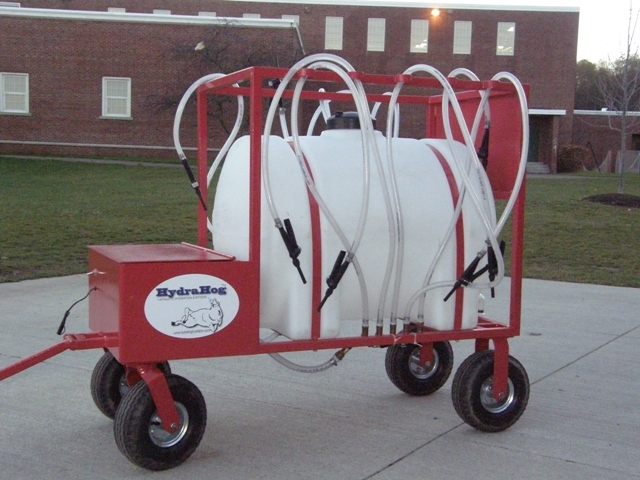 As its name suggests, the "HydraHog", a Fall 2010 purchase, allows our athletic teams to bring large quantities of water to the field and offers efficient hydration for a number of athletes at one time. In the Fall of 2010 the MSB helped the Girls Varsity Basketball program purchase a rebounding and shooting gun that automatically rebounds and passes balls out to shooters, and records the number of shots made, shots taken, and field goal percentage. 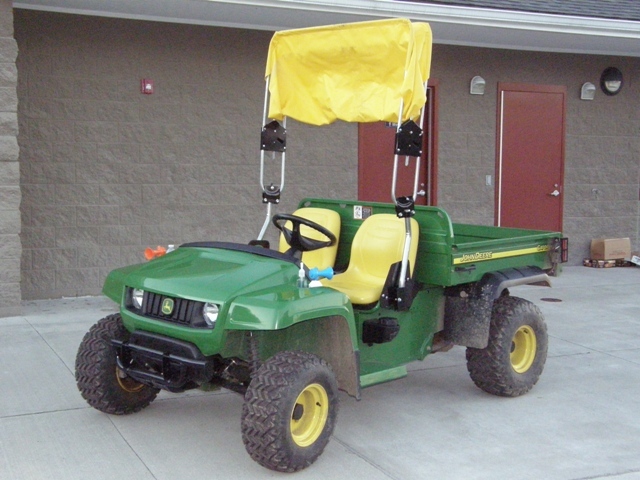 The "Gator" was purchased in 2008 and it quickly became one of the most valuable pieces of equipment in the Marcellus Athletic Department. It serves a variety of functions, not least of which is providing the school's athletic trainer easy access to the sports fields.